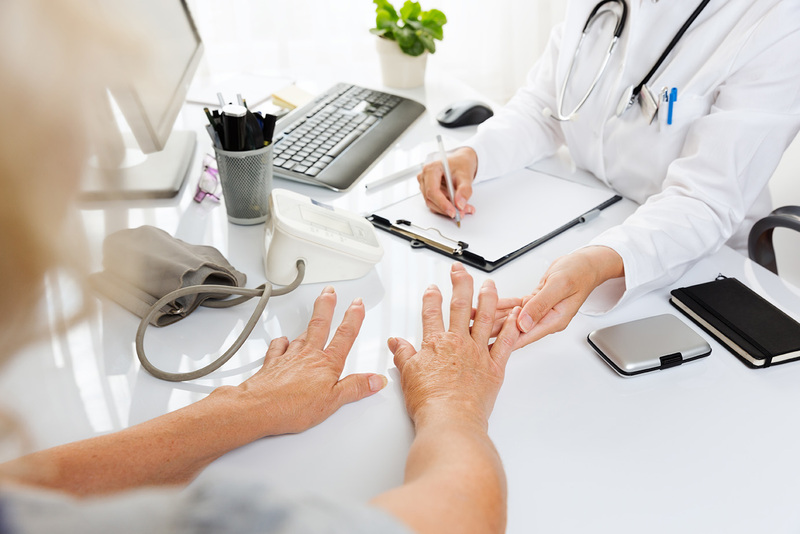 Rheumatoid Arthritis (RA) is a devastatingly painful condition that affects the joint linings. It is considered to be an autoimmune disorder. RA causes painful swelling and can greatly reduce a person’s quality of life. It can affect several different systems in the body. Luckily, there has been some promising research regarding using CBD oil to treat the symptoms of RA. Short for Cannabidiol oil, CBD is a product made from hemp. There is no “high” associated with CBD use because it has only trace amounts or no THC in it. It is a natural oil that has proven to be a useful remedy a variety of conditions. CBD oil has proven itself to be an effective anti-inflammatory agent. This can help alleviate several RA symptoms. By being an anti-inflammatory, it can actually slow-down the progression of the disease. Unchecked, RA can cause permanent joint damage. It works by interacting with the brain. Again, this oil is free from the psychoactive ingredient that causes the “high” associated with marijuana. Instead, it interacts with the CB1 and CB2 receptors in the brain. These are known to deal with both pain and inflammation. The CB2 receptor is also a key factor in the immune system. Since RA causes the body to mistakenly attack the joints, it is no wonder that CBD is an effective treatment. CBD Dosage for Rheumatoid Arthritis. It is always important to start any new treatment under the supervision of a doctor. They might be able to determine an appropriate starting dosage. Once it is determined that a person won’t have any medicinal conflicts while using CBD, they can begin. Most will recommend starting with a 500 mg sublingual CBD oil to be taken orally daily and a CBD topical ointment to be rubbed into bothersome areas. If they are unable to notice benefit after 3-4 weeks, it is time to try the 1000 mg sublingual oil to up the dose to the next level. 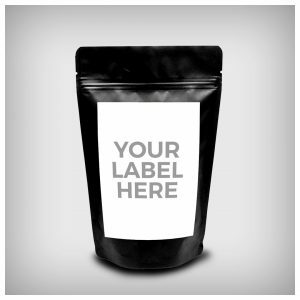 Some people are taking 1500mg, so there is room to find your perfect dosage. CBD is amazing, but patience is important when starting out. Some see immediate results with the 500mg, some have to play with the dosage a bit. Hang in there. It is vital you use a trusted and verified CBD product. 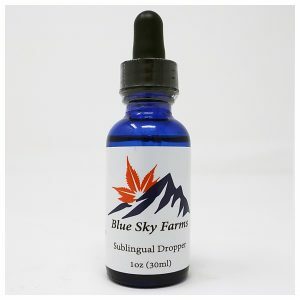 Blue Sky Farms CBD does independent testing of its products. They are NON-GMO, Pesticide-Free, and have absolutely NO THC. The test results are available on our website. PreviousPrevious post:CBD and Faster Workout RecoveryNextNext post:Have Insomnia? CBD Helps! Where Has CBD Been All of my Life?